The calculation of this angle is the primary purpose of this program. The angle given includes the "Sight Angle Offset" which is part of the "Firearm" settings. 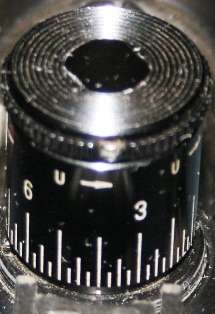 If your rifle scope mount does not have a taper mount or is shimmed there will be offset associated the indicated sight angle on the scope elevation adjustment. See Firearm Help for obtaining help on calculating the offset for your firearm. For more information on Mil dots see The Truth About Mil Dots. The Target Lead is the angle, in Mils, ahead of the target you need to aim to hit a moving target. The target velocity and direction are part of the "Targets" settings. 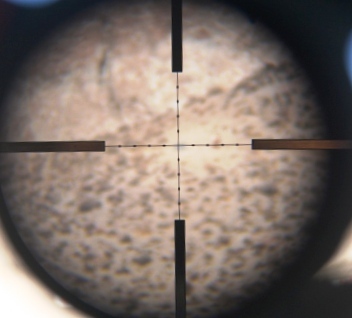 The time to target is the amount of time in seconds it takes the bullet to reach the target after it leaves the muzzle. The maximum range is only approximate. This is the maximum range the bullet may travel if fired at the optimal angle of about 30 to 35 degrees up from the horizon. For more information and the use of the desktop version of Modern Ballistic see the manual for Modern Ballistics.